Chinese smartphone manufacturer Oppo hosted a special event in Shenzhen, China to celebrate its fifth anniversary of its ColorOS operating system. 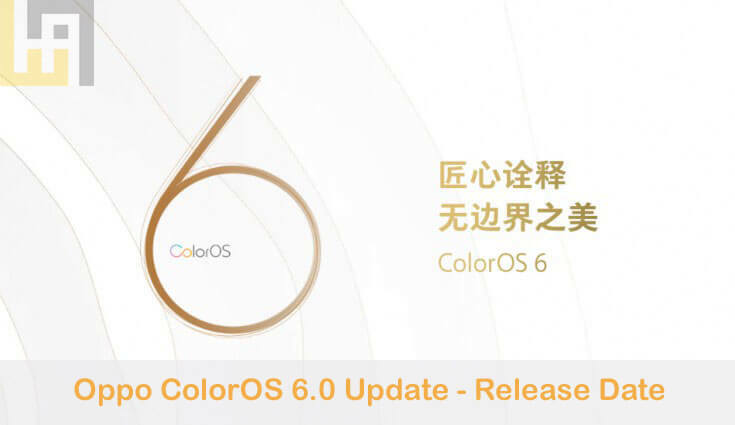 At the event, company announced next generation of ColorOS called the ColorOS 6.0 for its Oppo and Realme smartphones. Read on for Oppo ColorOS 6.0 Update Release date, Eligible Devices, Features, & Downloads. At the Shenzhen event, before unveiling the ColorOS 6.0, Oppo also claimed that there are nearly 250 million ColorOS users across 140 countries and regions. This claims the popularity of its smartphones all over the world. This Chinese smartphone giant also highlights the secure and stable smartphone experience being offered to its users. Although the ColorOS 6.0 is officially announced yesterday, it will only make its debut in 2019. This means that all Oppo and Realme devices launching this year and early next year will run on ColorOS 5.2.1 out-of-the-box. 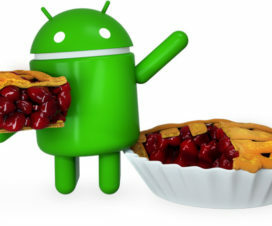 The latest OS will be based on Android 9.0 Pie and brings better navigating experience for larger display devices. 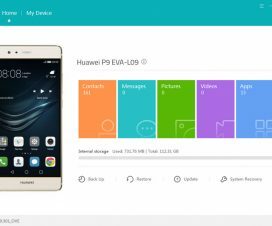 Recently, Xiaomi and Huawei also announced its latest custom ROM based on Android Pie dubbed as MIUI 10 and EMUI 9.0 respectively. Although, Oppo doesn’t announced the exact release date of its new OS, but it revealed key features. The new generation of ColorOS adopts a bezel-less or borderless design with a lighter colour scheme. Inspired from Android’s white themes, the latest ColorOS 6.0 has a white background over various sections with light coloured gradients from one end of the UI. This white coloured interface is meant to make room for an “airy atmosphere”. Oppo also adds that the upcoming version of ColorOS together brings a new font called the Oppo Sans. 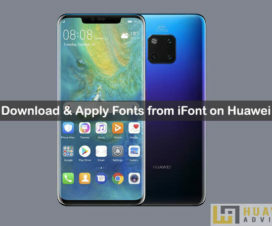 According to ITHome reports, the new Oppo Sans comes with more modern, uniform, and neater strokes, and is being developed along with Chinese company Hanyi. Oppo also introduced AI Application freeze system to the OS. With this AI-based feature, the applications will be automatically freeze depending on the 15 day observation. Hence, whenever user exit an app, it automatically goes into background for 20 minutes after which the AI decides whether to freeze the app completely or not. Oppo claims that this AI feature boost the battery performance up to seven percent. 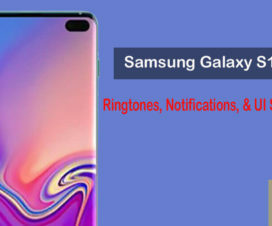 Note: The following list of devices are just an assumption from our side. However, the final list of devices to get ColorOS 6.0 update will be announced officially by Oppo in coming days. ColorOS 6.0 OTA update will only available to download once the company officially launch the OS in early 2019. Stay tuned as we’ll update once the Chinese smartphone giant releases Android 9.0 Pie based ColorOS 6.0 update to its Oppo and Realme smartphones.